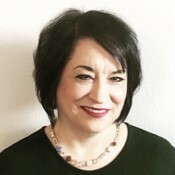 Debra Pagtolingan - Acara Solutions, Inc.
Debra is Vice President of Business Development, South Region for Acara. Debra manages overall business development strategies in the South Region, focusing on the achievement of revenue and profitability goals through the application of consistent and effective sales strategies. Debra attended Chapman University and Texas Christian University.